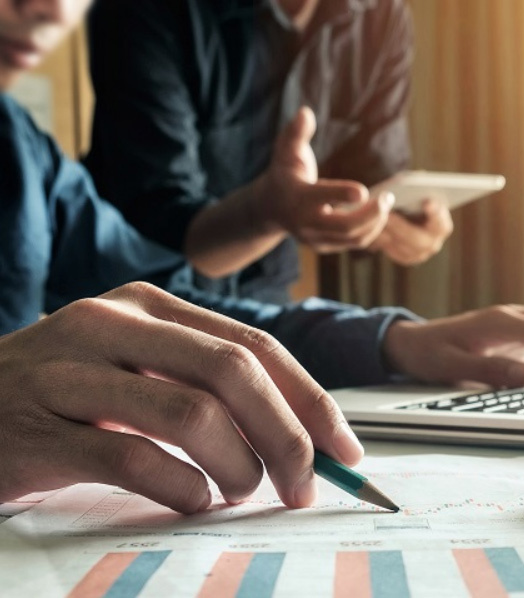 Professional support for your business accounting software is critical and, as software becomes increasingly integral in our lives, will only become more critical with each passing year. Even if you have in-house accounting personnel, times will arrise when you need specialists to provide support for your particular Accounting Program. Our listed accountants support a wide range of Accounting Packages used in South Africa. Using our Accountant directory you can see what software each Accountant supports on their individual profile pages. 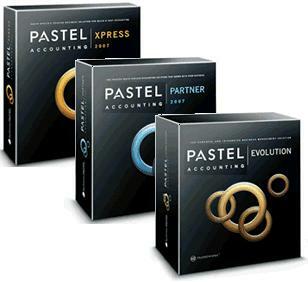 Below is a sample of the more popular programs our listed accountants are using. NB: this list does not include ALL packages our accountants support. We have new accountants, with new accounting software, joining our directory everyday. CA(SA) and Tax Practitioner: Audit,Reviews , Accounting, Payroll, Tax Returns ( VAT, PAYE, INCOME TAX), Annual Financial Statements, Company Registration.